﻿ Best Price on Little Bay Cabins in Little Bay + Reviews! Featuring free WiFi, Little Bay Cabins offers accommodation in Little Bay. Montego Bay is 46 km away. Free private parking is available on site. Some units include a seating area and/or balcony. Guests can enjoy a meal at the on-site restaurant. The property also offers grocery delivery. You can engage in various activities, such as snorkelling and fishing. 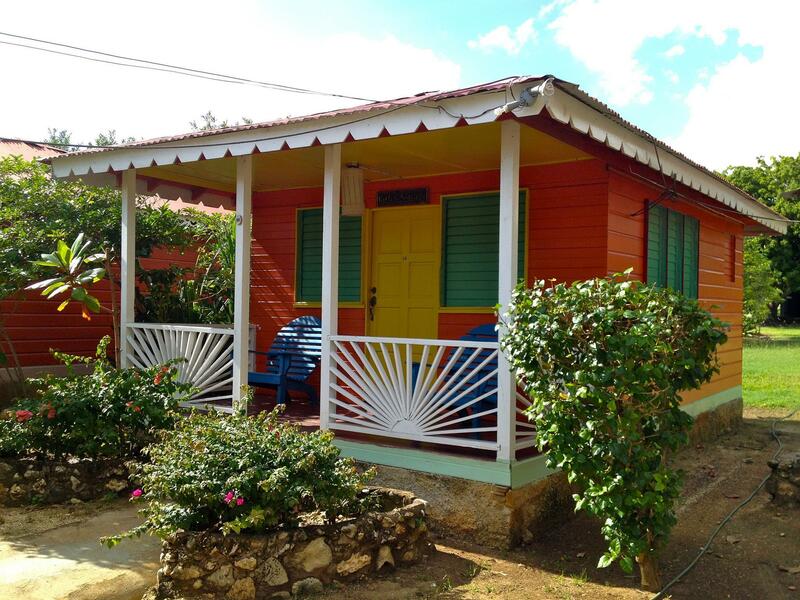 Negril is 11 km from Little Bay Cabins. The nearest airport is Montego Bay Airport, 48 km from the property.